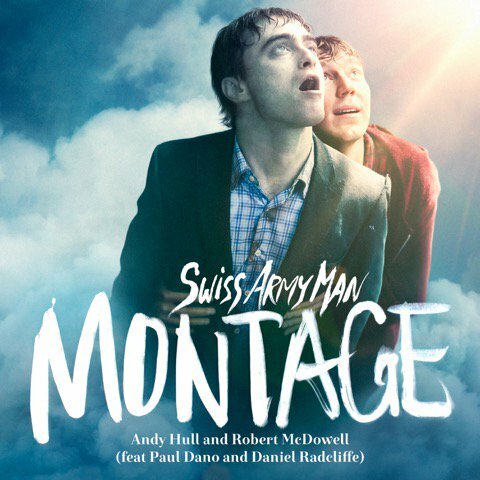 Below you find the lyrics music video for Montage a single taken from the Swiss Army Man soundtrack. It was written and performed by Andy Hull and Robert McDowell of Manchester Orchestra and features vocals by Daniel and Paul Dano. They also provided vocal contributions on the recorded version. Update: 1st June 2016. 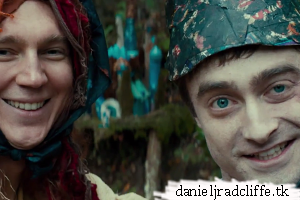 Daniel about Swiss Army Man and the single via ew.com. Update: 6th June 2016. Album track list released by Lakeshore records. Update: 14th June 2016. Soundtrack preview. Update: 20th June 2016. Featurette called Score. 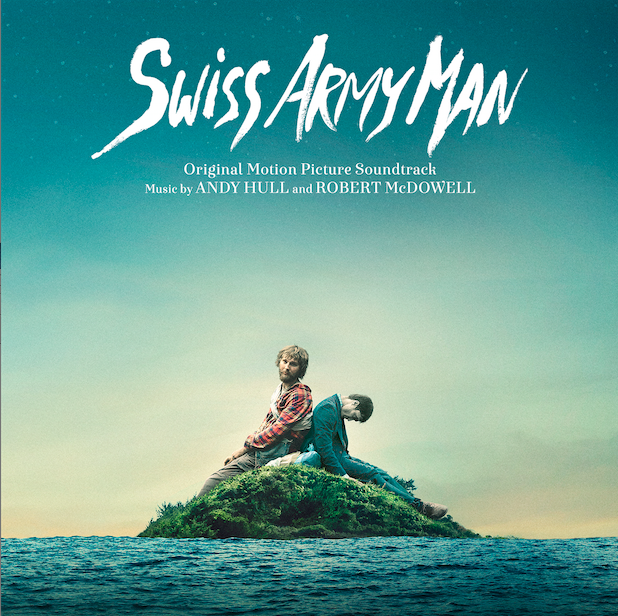 The Swiss Army Man soundtack will be released digitally on 24th June in the US and physically on 8th July.